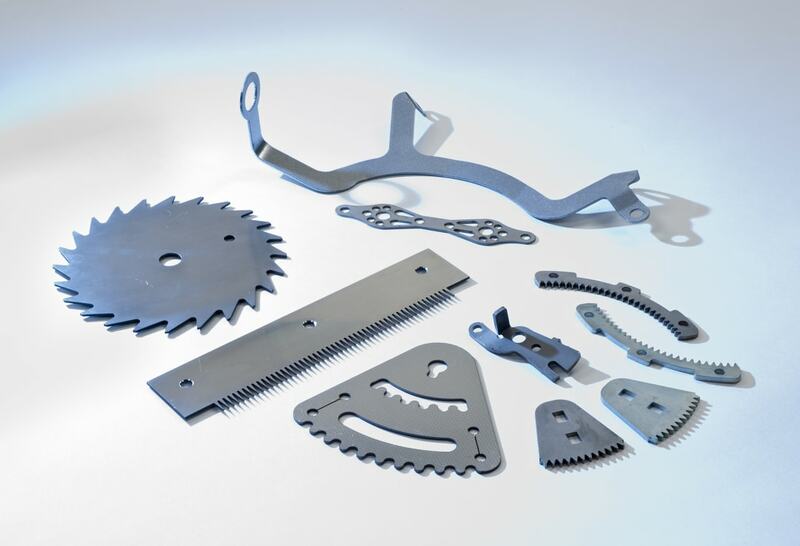 Subcon Laser not only offer a huge variety of different laser cutting, scanning and inspection services to cater for all your manufacturing needs, but also value additional services such as forming and machining. 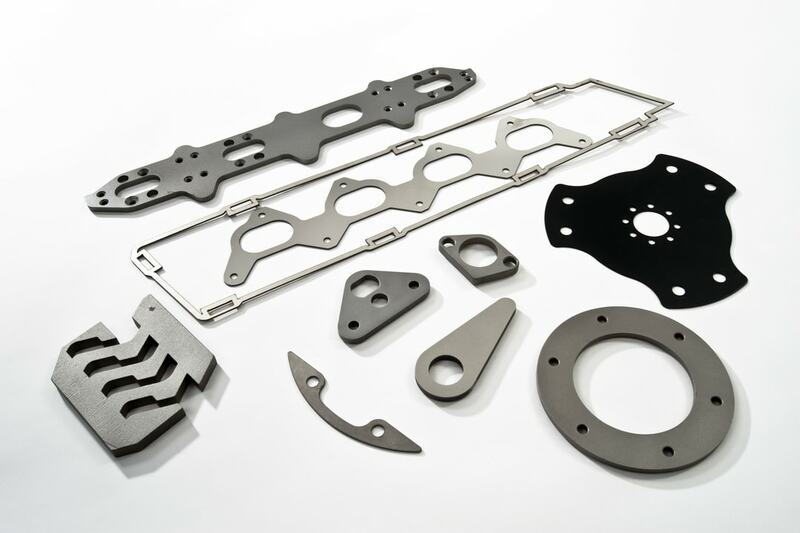 If required, we can also get your parts anodised, powdered coated or plated. 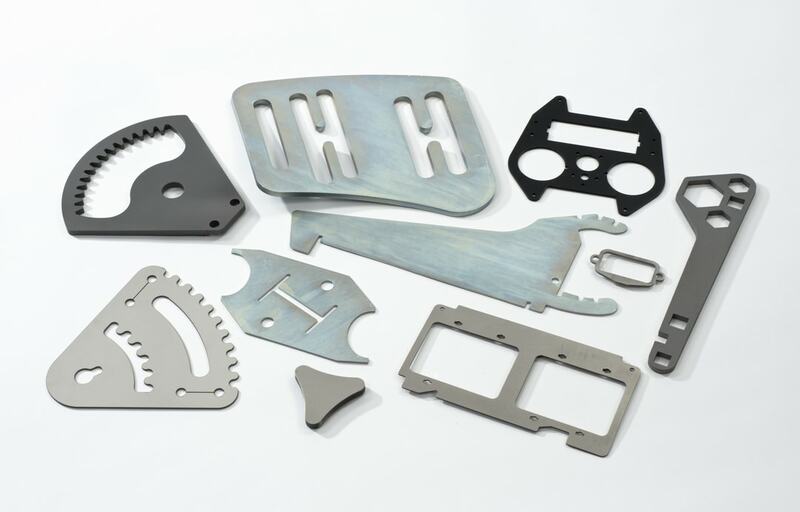 With all of these services, we are confident that we can offer a comprehensive manufacturing process from the initial design to the finished product. 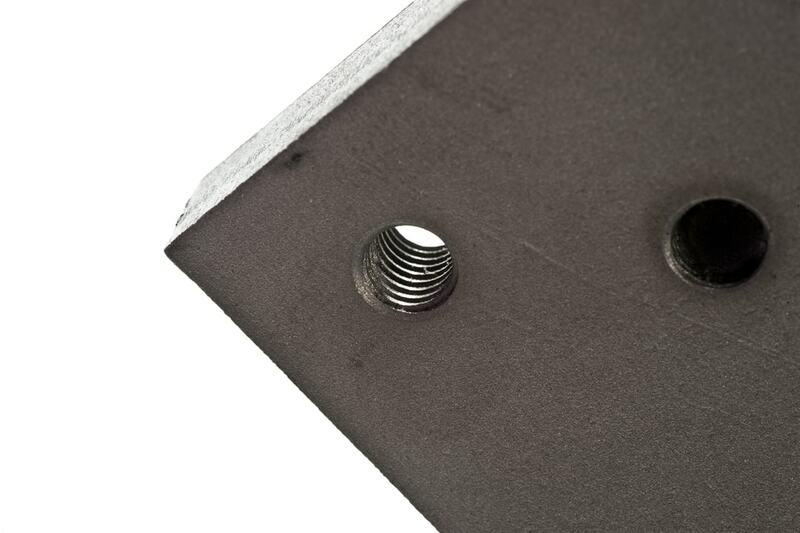 We work on projects from all sorts of different sectors and have built a wide portfolio of experience over the years. 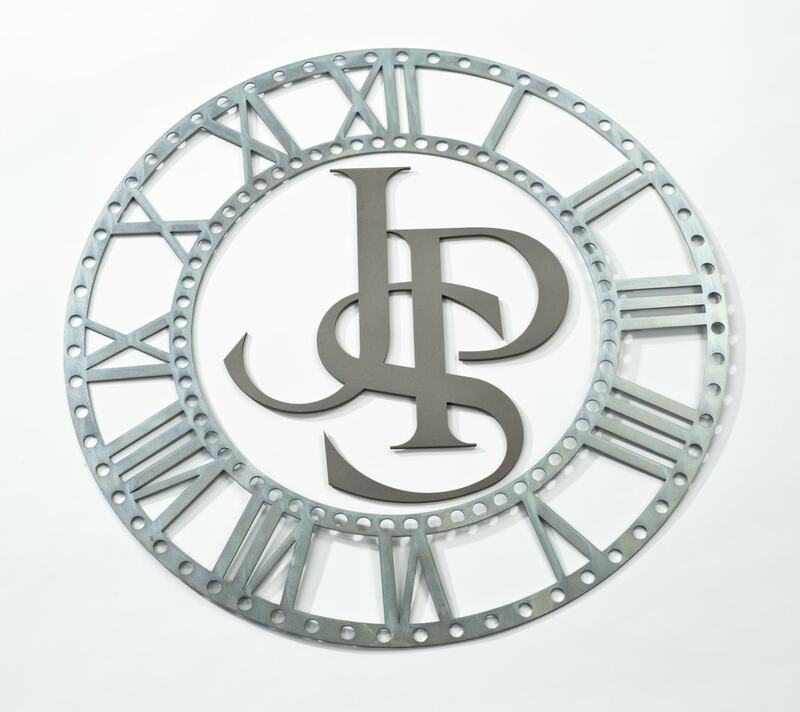 Our highly trained staff will be able to offer advice on your particular project and guide you through the whole process. 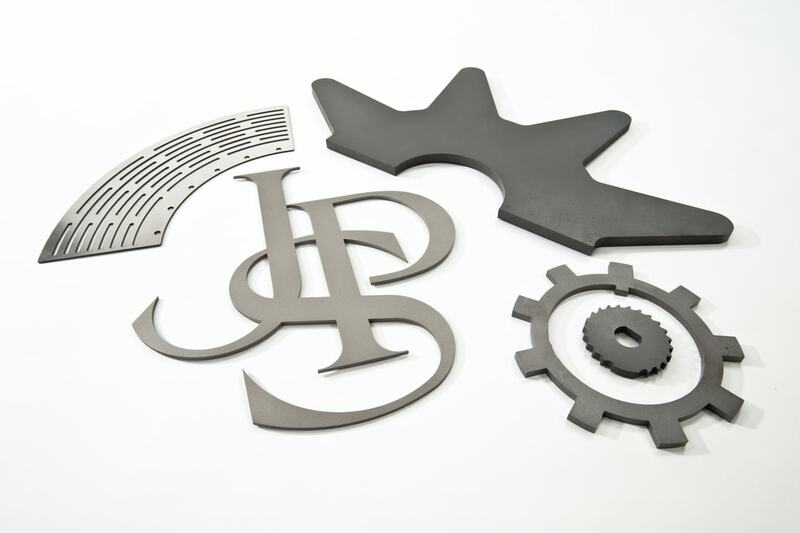 If you have a laser cutting project, please get in touch today to discuss your requirements.